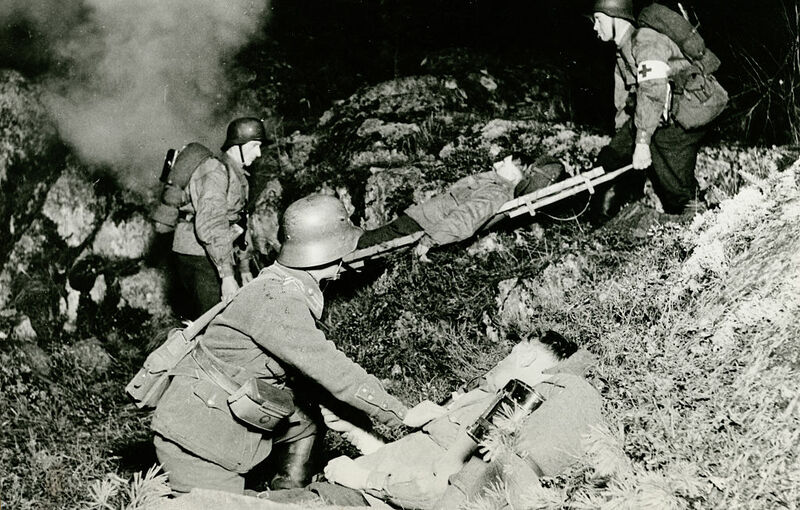 World War II is regarded as the deadliest conflict in human history. This is because there was an estimated 50 to 85 million fatalities as a result of the war, which spanned from 1939 to 1945. Astonishingly, it’s reported that there are just under 900 notable surviving veterans from around the world. For one veteran in particular, he’s come across a peculiar reminder of the conflict, more than seven decades on. 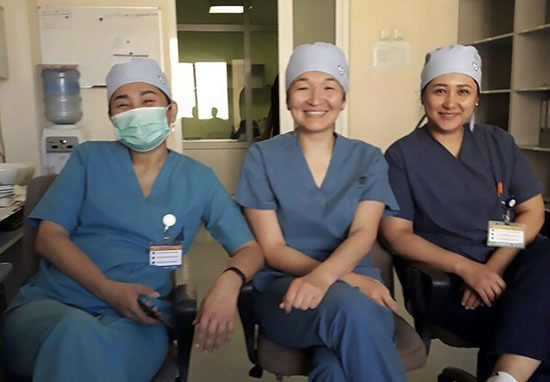 Baltabay Kaziev, from Kazakhstan, made the discovery – or rather his doctor did – after complaining about pain in his hip. 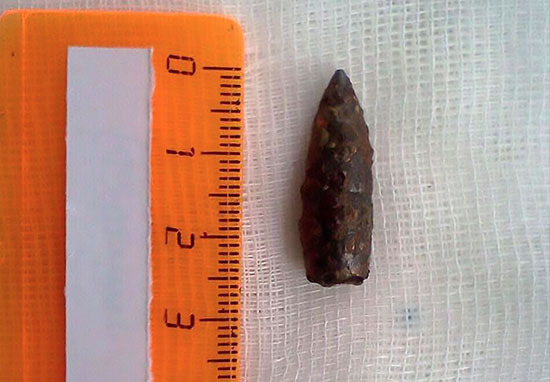 The 92-year-old, from city of Astana, visited his doctor and when they delved deeper in an operation, discovered that a 73-year-old bullet had been lodged in his hip, reports CEN. Throughout the long years of his life he has never complained about his health. Only not so long ago he contacted a veteran hospital with his swollen hip. Baltabay contacted us and told us that his leg is hurting because of a bullet – we were shocked and thought simply that it can’t be right! An MRI scan revealed the bullet – which Baltabay estimates was shot by an enemy back in 1944 – and took just seven minutes to remove. Baltabay served in Ukraine during WWII where he was a specialist on sub-machine gunning. 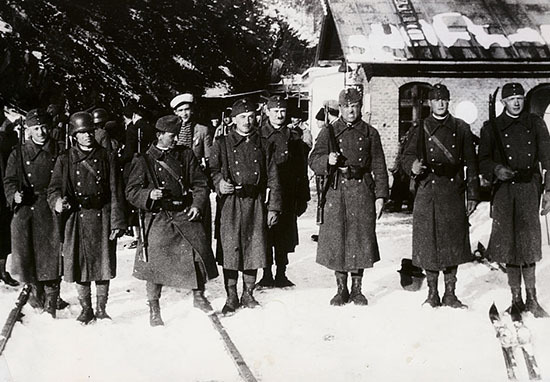 The war hero participated in the liberation of a number of cities, including the capital Kiev. For his time on the battlefield Mr Kaziev was awarded the Order of the Red Star and has medals commending him for his courage and for services in battle.